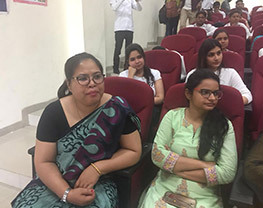 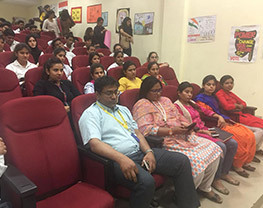 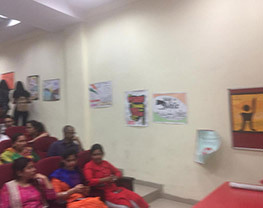 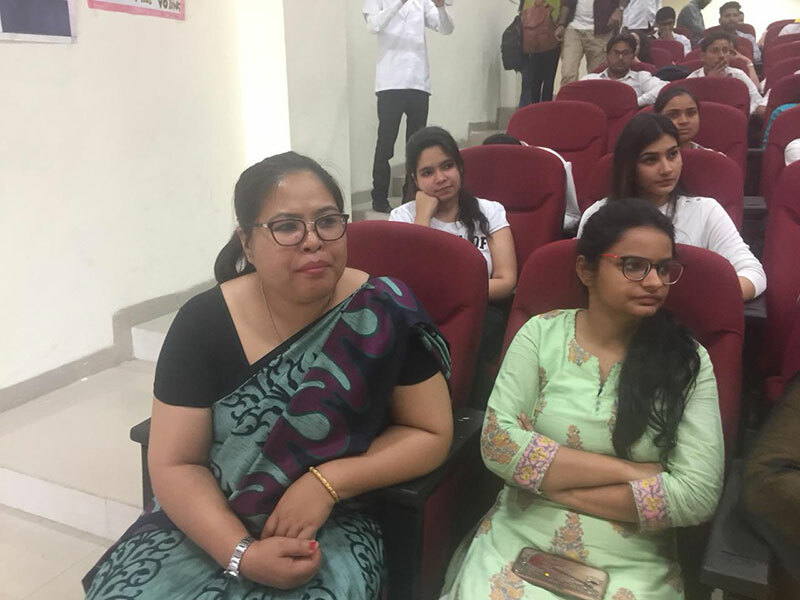 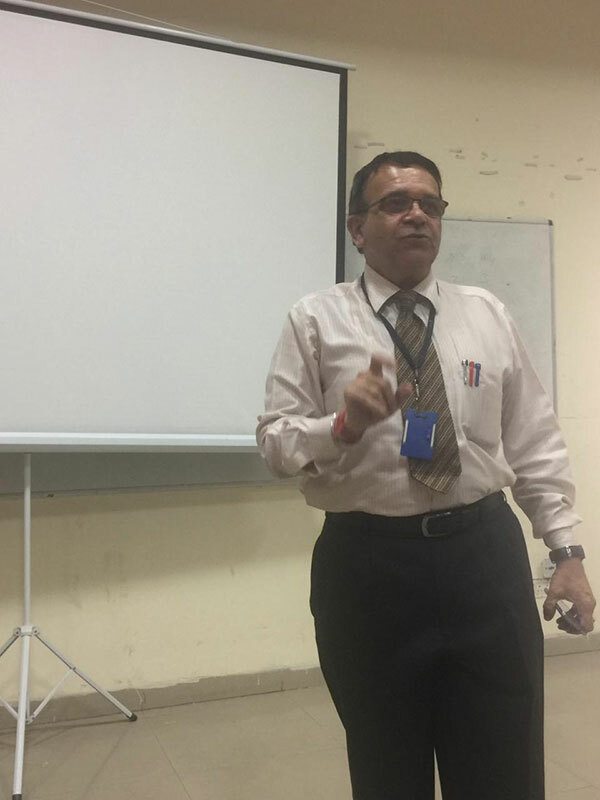 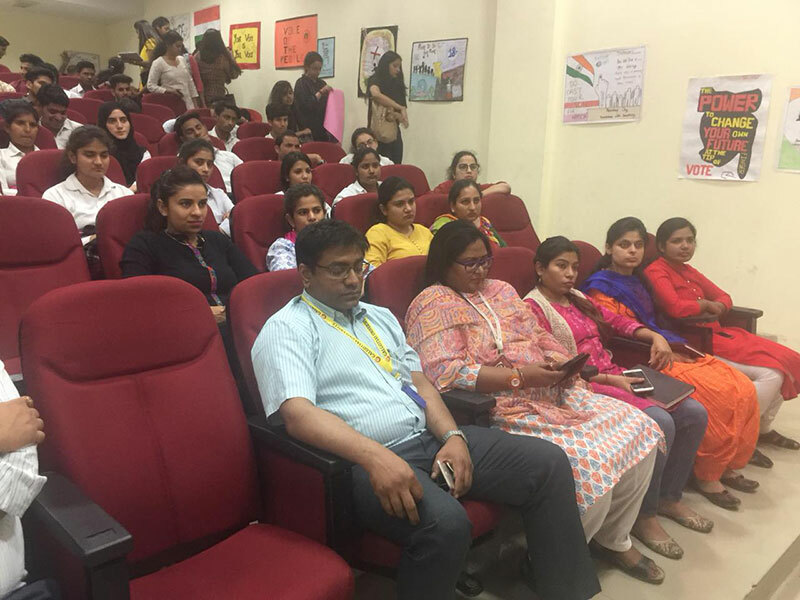 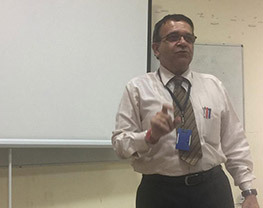 School of Nursing organized a Voter Awareness Program in Galgotias University. 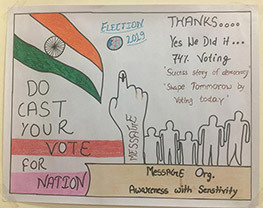 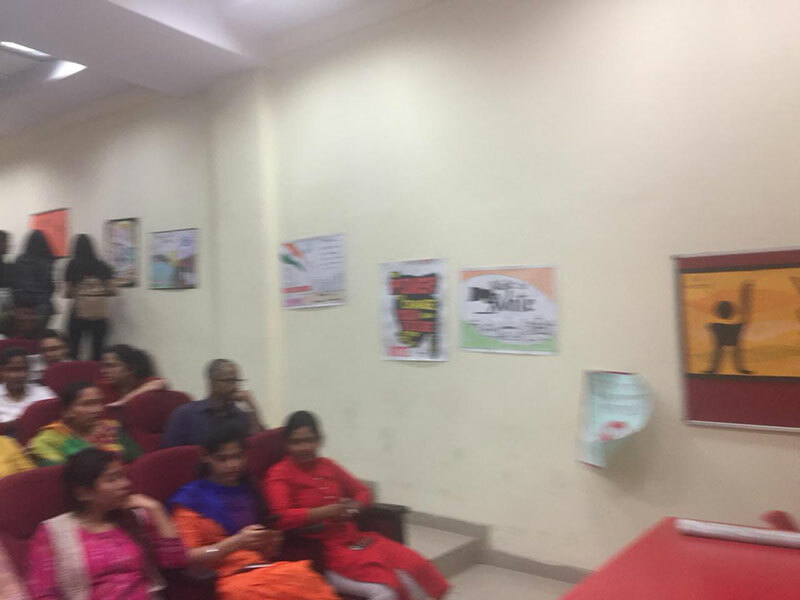 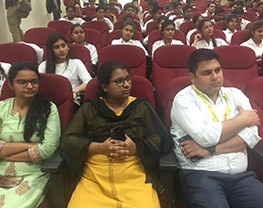 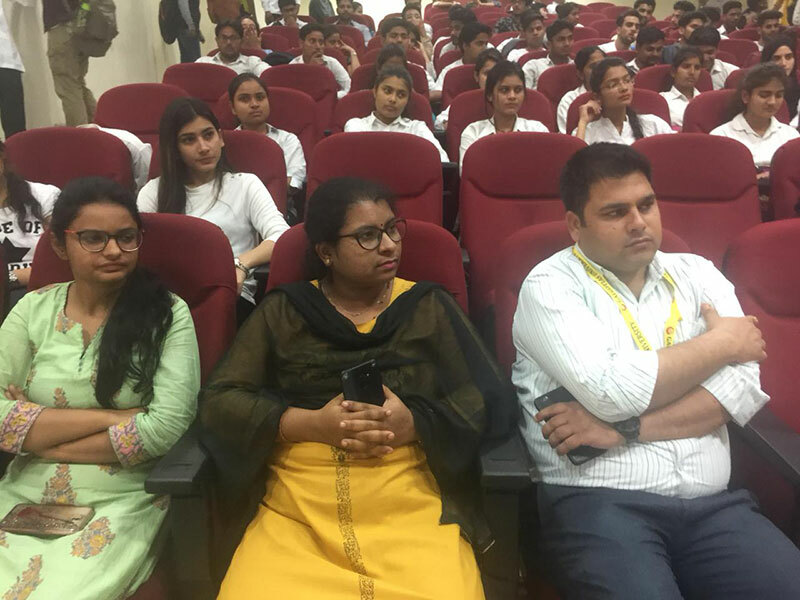 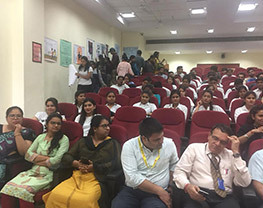 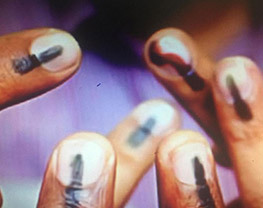 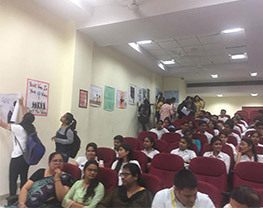 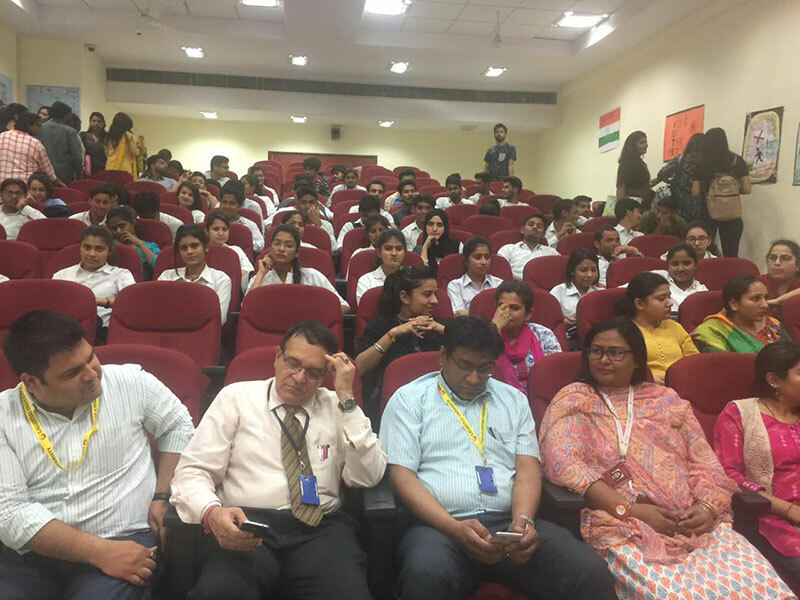 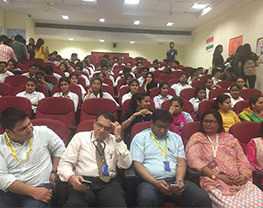 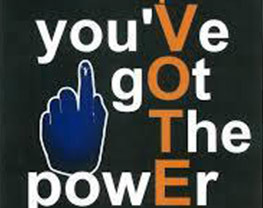 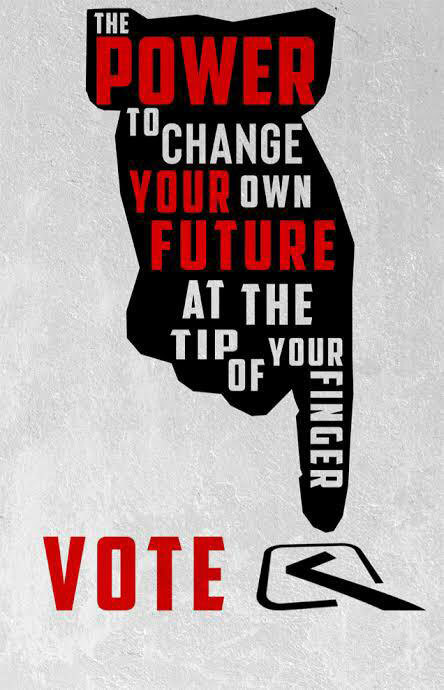 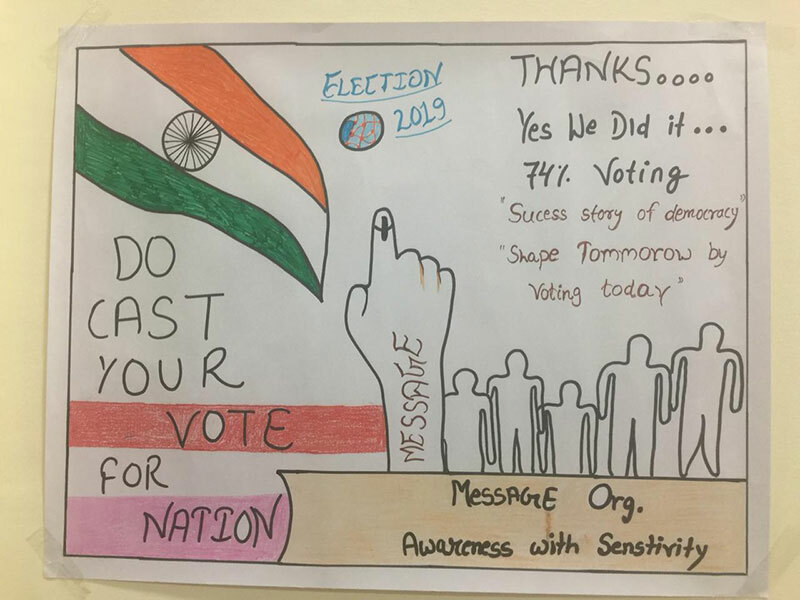 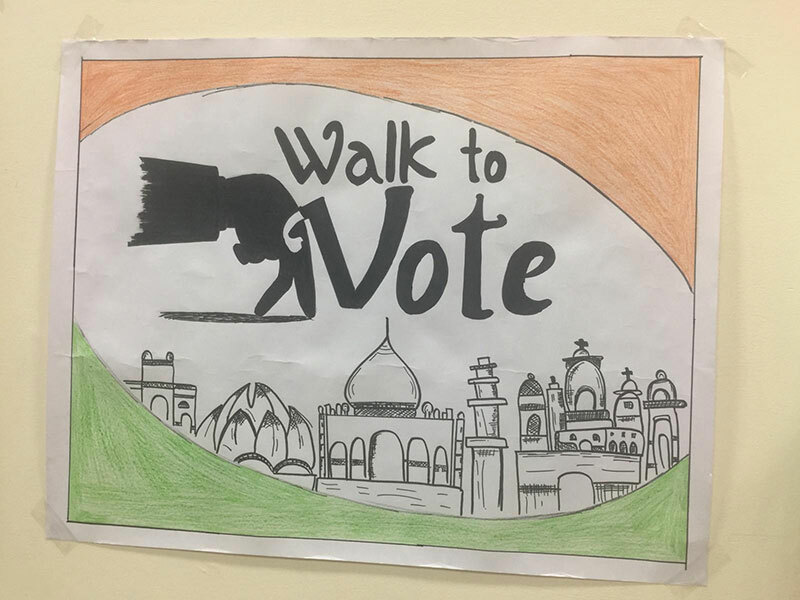 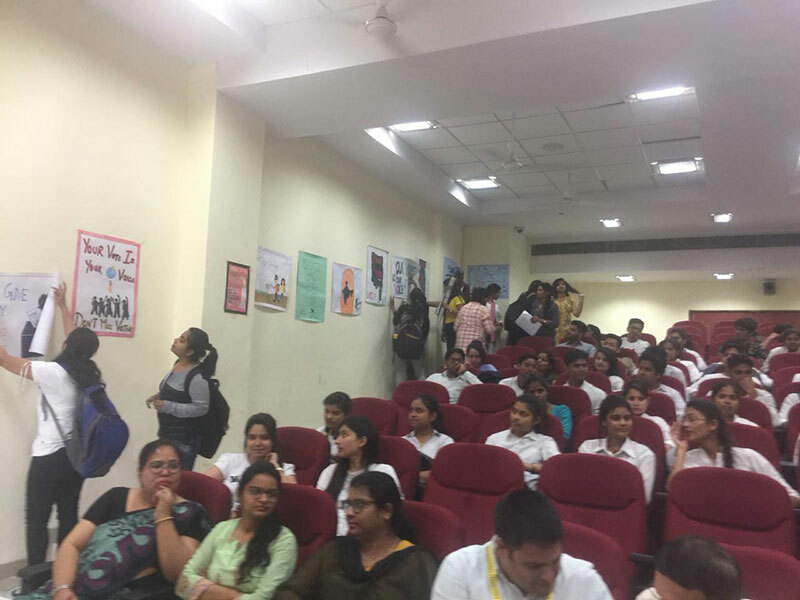 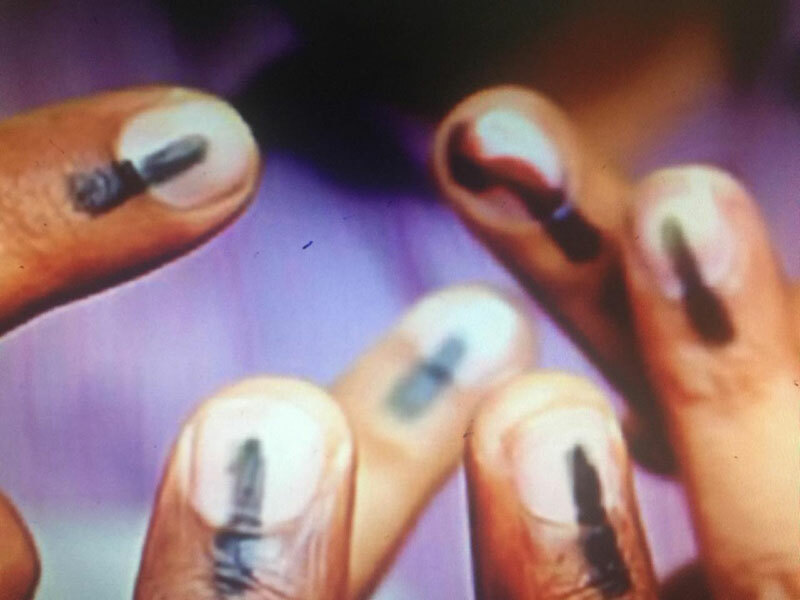 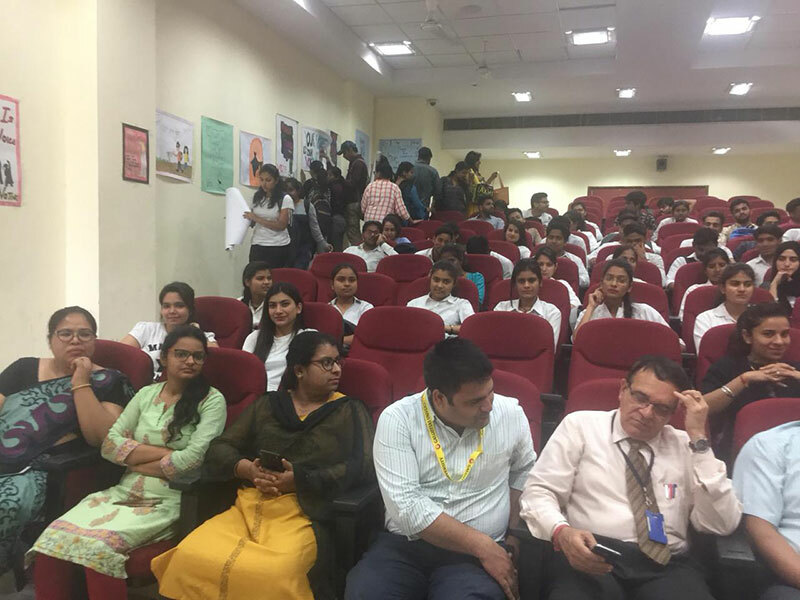 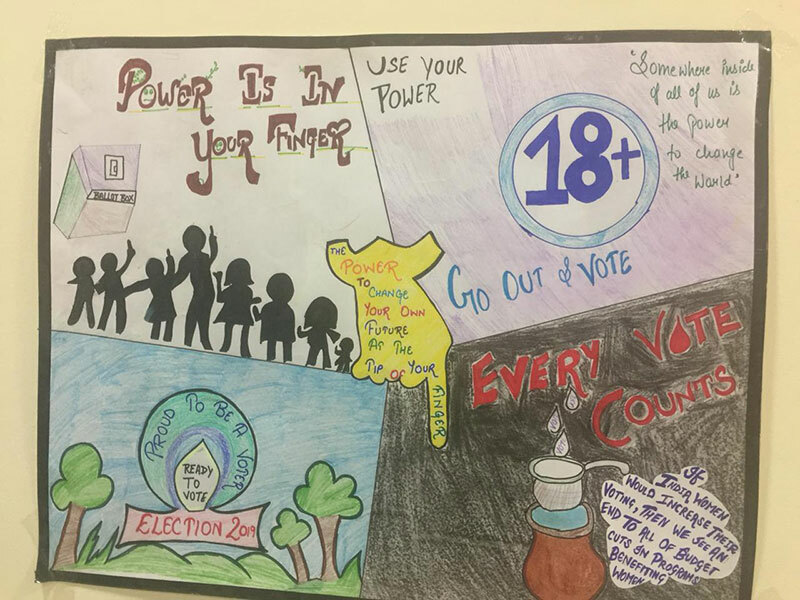 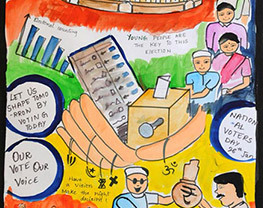 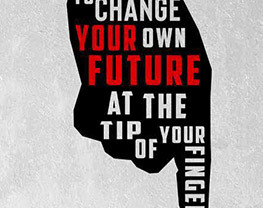 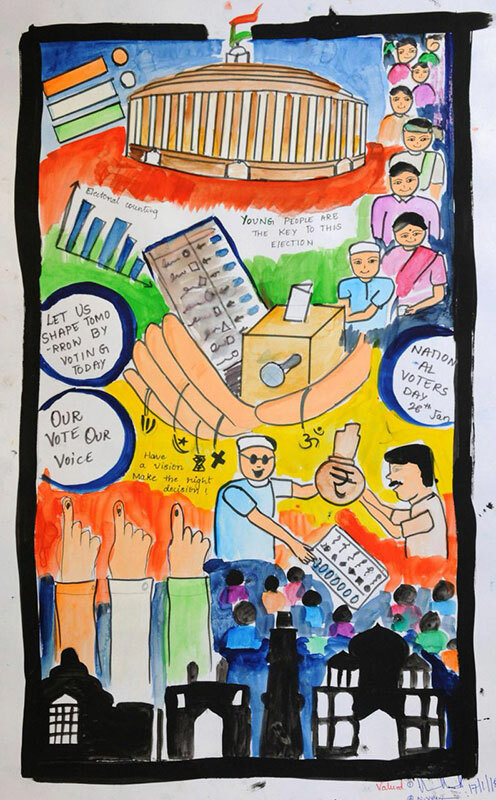 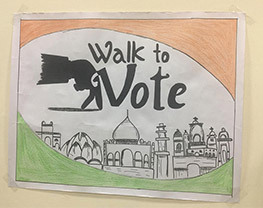 Students have launched a campaign to generate awareness on Voting rights of people, In order to strengthen democracy and build a healthier Nation. 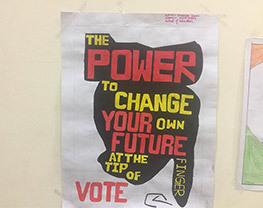 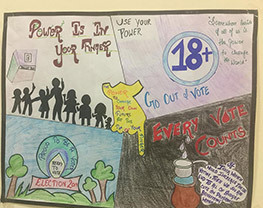 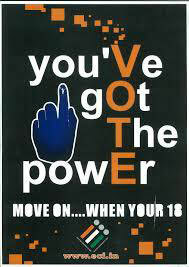 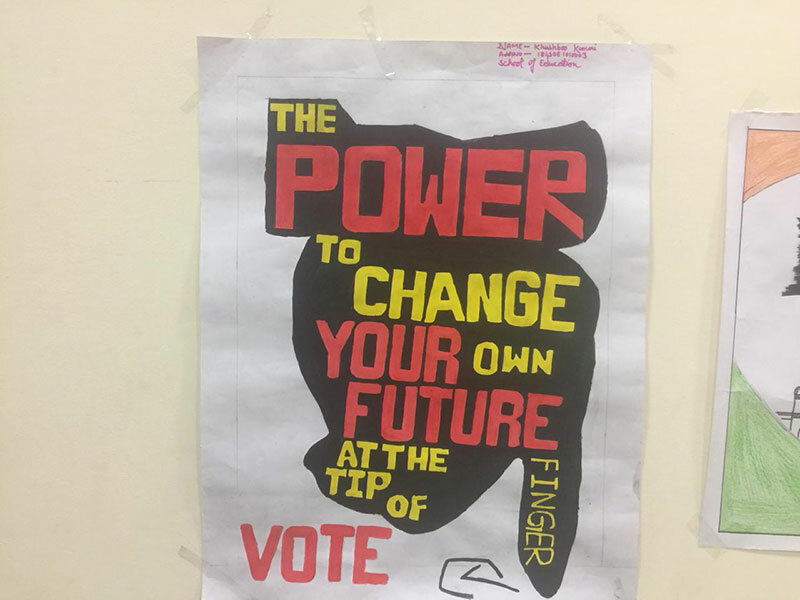 School of Nursing, School of Hospitality and School of Education prepared posters on Voter Rights.